I&E Cabinets, Inc. first opened its doors in 1982 in Southern California. All we really had was skill and a dream. For over 3 decades we have developed, nurtured, and grown that dream. Today, we are still family owned and operated. I&E Cabinets is one of the largest providers of refacing and custom cabinetry in Southern California. We do residential and commercial projects, large and small. If you need a renovation, we are here for you. 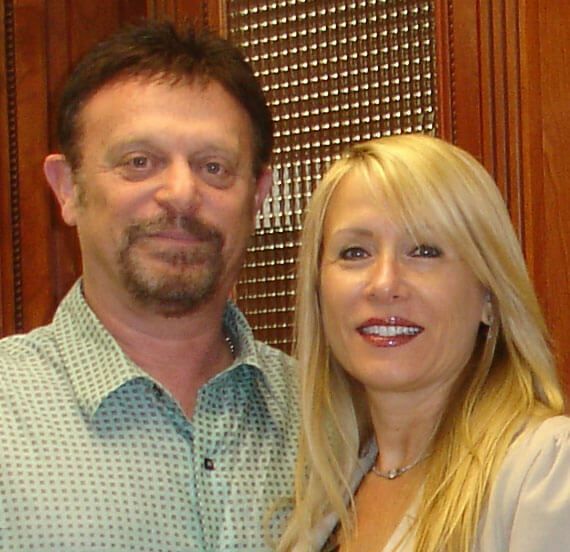 Over 35 years in the Business of Cabinets - all of here in the Southern California and most of it right here in Los Angeles, California! Our commitment is to provide the very best cabinets at the most affordable prices. Still family owned and operated, our motto is “From Our House, To Yours”. We make custom cabinets and countertops on-site at our location in the San Fernando Valley near Los Angeles. Our help has no strings. We will come to your location with samples, catalogs, and years of experience. What does the I and the E Stand for? The "I" in I&E stands for me, Izzie. The "E" is for my wife Ettie. In 1982 Ettie and I started our dream: a small cabinet refacing, kitchen remodeling shop. 30 years later we have grown into one of the largest providers of refacing & custom cabinetry in Southern California! Licensed, bonded and Insured, we design, manufacture and install quality cabinets for kitchens, bathrooms and commercial projects in Los Angeles and surrounding counties like Ventura County, Riverside County, San Bernardino County, and Orange County. I&E Cabinets covers the entire Southern California area. We have reps in Los Angeles County, Orange County, Ventura County, San Bernardino County, and Riverside County. I&E Cabinets will design, manufacture and install quality cabinets for anywhere in your home. Let us remodel your kitchen, bathroom or garage. We also do commercial projects in Los Angeles and surrounding counties!